"Karuna is involved in a spectrum of activities where in animals are benefited with major concentration on free onsite medical treatment of strays." “Karuna” Animal Helpline-9819 100 100 (10 a.m to 7 p.m) -“Karuna” operates free “Animal helpline to guide people to the NGOs or agencies working for animal welfare in their respective areas. Free Treatment of strays - The main activity of “Karuna” is to provide free of charge on site medical treatment to sick and injured stray animals by qualified vets, through mobile animal clinics. 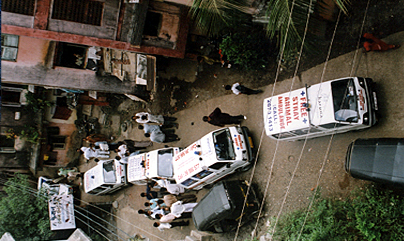 Special cases requiring minor surgeries are also handled effectively by the organisation. “The organisation works for creating love and understanding towards animals through the medium of nature and environment education. Various activities and campaigns are undertaken with interested groups to promote the insights of “Karuna”. 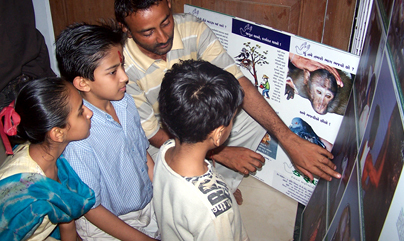 These activities are arranged on various subjects related to Animal welfare, nature and environment education. To support the cause of animal welfare “Karuna” also promotes the ideology of “Vegetarianism”. 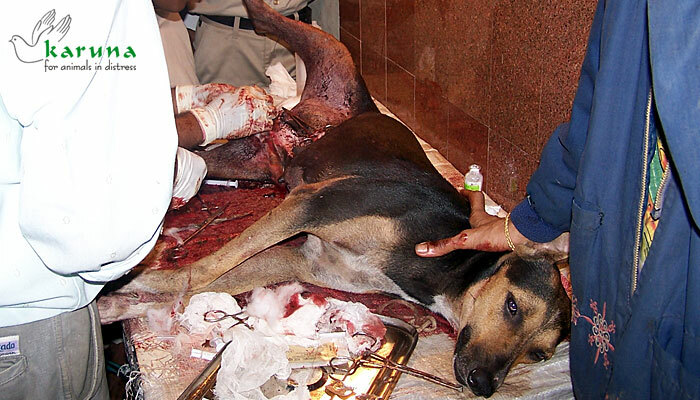 The organisation creates awareness regarding animal rights to eradicate cruelty on animals. Rescue and Rehabilitation of wild animals (particularly reptiles and birds) is undertaken to save the precious wildlife from disappearing. 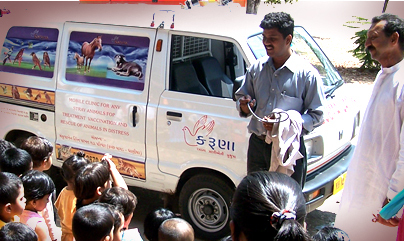 The organisation helps various animals put in distress within human surroundings. "Karuna" also work in coordination with corporate and financial sponsors for the benefit of animals. A few projects undertaken are preparation of brochures, pamphlets, Display boards and Multimedia Presentations on different themes related to animal welfare. When matter comes of necessity to survive the human life every one say Food, Cloths and Shelter but these animals only need food and mercy. That also not in free. They always use to pay for that by working as a night watchman of street or by eating the garbage, vests and make our surrounding clean. Try to balance the cycle of nature, honestly doing their job. But now think as a one part of nature… are we understanding our responsibility for them?? So here, Karuna have also under taken the responsibility to feed stray animals and birds. Every month more than 1 Lac rupees of biscuits and seeds has been dispatch for feed those speech less species. Karuna is very thank-full to all of those volunteers who helping us to fulfil this responsibility. If necessary law enforcement is done to ensure the safety of animals. 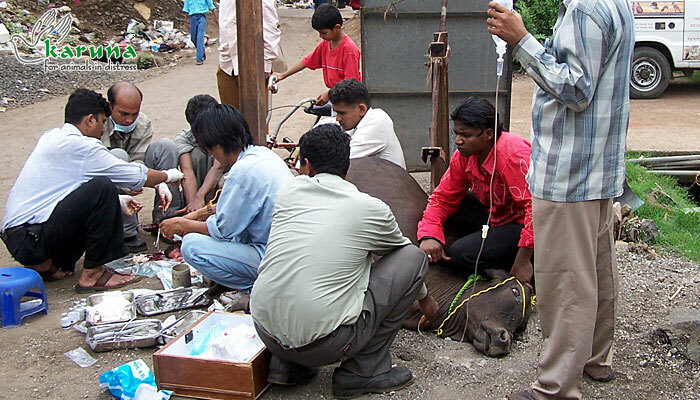 Vaccination of stray animals along with proper prior de-worming is done by “Karuna”. The doctors for vaccination and staff to handle the animal are provided by the organisation for free, while the cost of vaccine has to be born by the caller/ society. 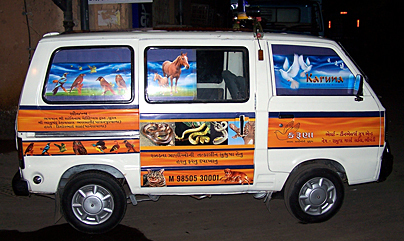 “Karuna” has helped over 3, 00,000 animals in distress till date. There is a constant need of donations to keep running the Mobile animal clinics constantly. You can surely help the organisation in helping animals through monetary aid, spare time, knowledge and experience. The least anybody can do is, to be vegetarian, spread our message and just give us a call when you come across any animal in trouble.